There’s more glory for IDW Comics in the Comics Alliance Best of 2015 awards. 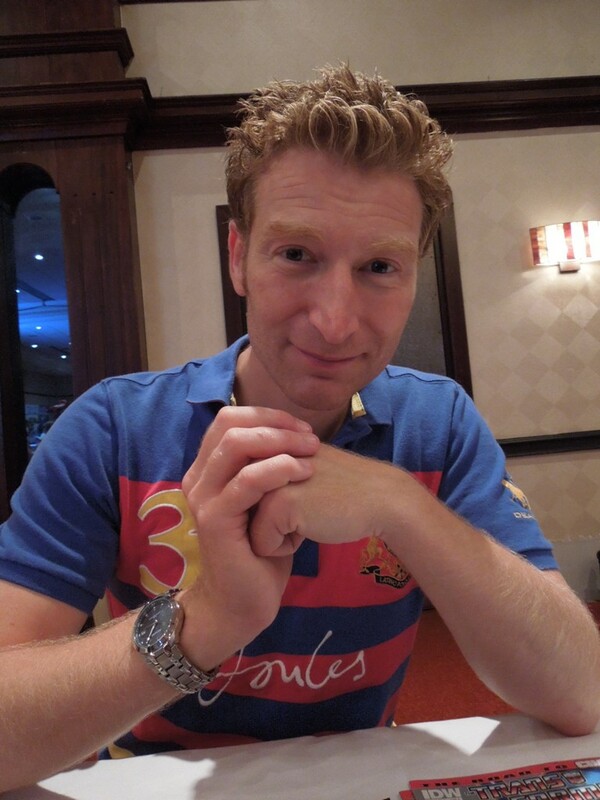 We’ve already reported on how More than Meets the Eye is up for a continued excellence in serial comics award, and now we can report that More than Meets the Eye writer James Roberts is up for an award for Outstanding Writer for his work on the title! That is not all, though, as Transformers VS G.I. Joe writer and artist Tom Scioli is also up for an award for Outstanding Artist for his retro / pulp inspired work on the ongoing crossover » Continue Reading. The post James Roberts and Tom Scioli Nominated in Comics Alliance Best of 2015 Awards appeared first on Transformer World 2005 - TFW2005.COM. 2005 Board member Novabeam10 has shared some SKU item numbers from a Canadian Toys R Us with us. Three of the sets are appear to be Combiner War gift sets. While they listings don’t specify, our presumptions are listed below. Among these new TRU listings are: Fan built combiner 778971 149.99 (Victorion) Menasor 778969 149.99 (G2) Superion 778966 149.99 (G2) Planet of Junk Platinum set 736239 109.99 Unsure on what the new Platinum set could be. 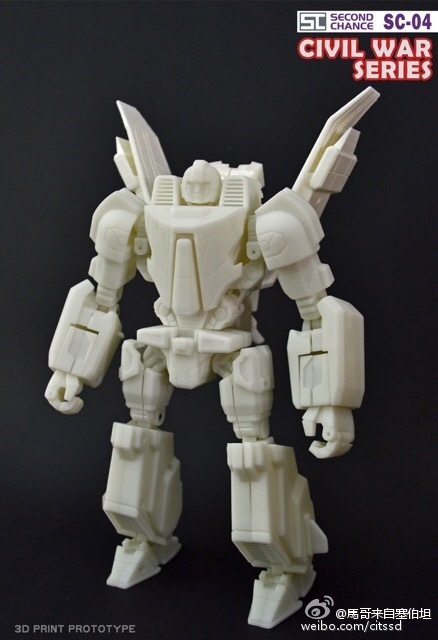 Possible G1 Reissue of Wreck-Gar? Perhaps a set of various Wreck-Gar/Junkion figures? Time will tell! Keep watching TFW as we gather more information. The post Victorion, G2 Combiners and Platinum Planet of Junk Set in TRU Computers appeared first on Transformer World 2005 - TFW2005.COM. 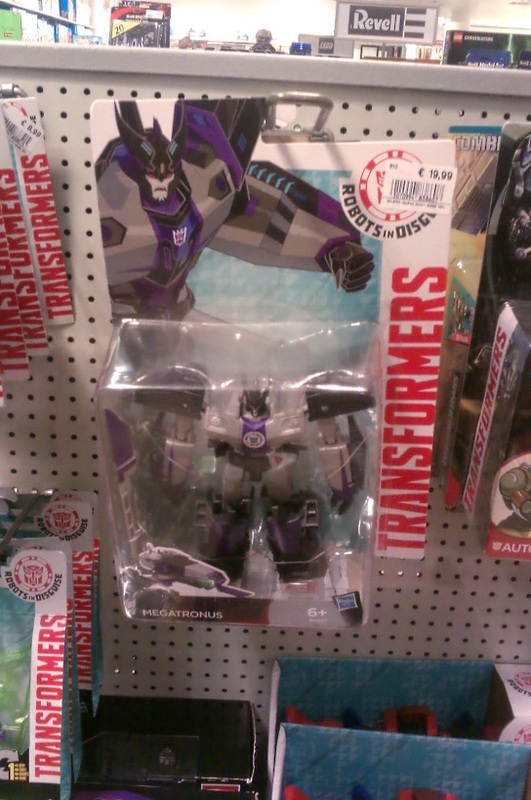 Hat tip to 2005 Board member Mizzinno for letting us know of the latest Robots In Disguise toy sighting. 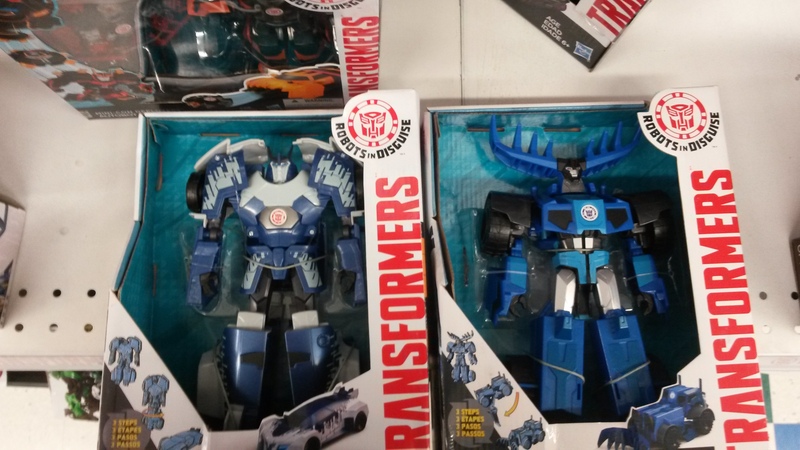 Found at his local Toys R Us in Lancaster, PA, Mizzinno reports finding the latest Hyper Change Heroes – Blizzard Strike Drift and Thunderhoof! 2005 Board member Griffin-of-oz also reports that this wave has been found in Hong Kong as well. Click on the title bar for the photo proof and to discuss! The post Robots In Disguise Hyper Change Heroes Thunderhoof & Blizzard Strike Drift at US Retail appeared first on Transformer World 2005 - TFW2005.COM. Some great new this afternoon! 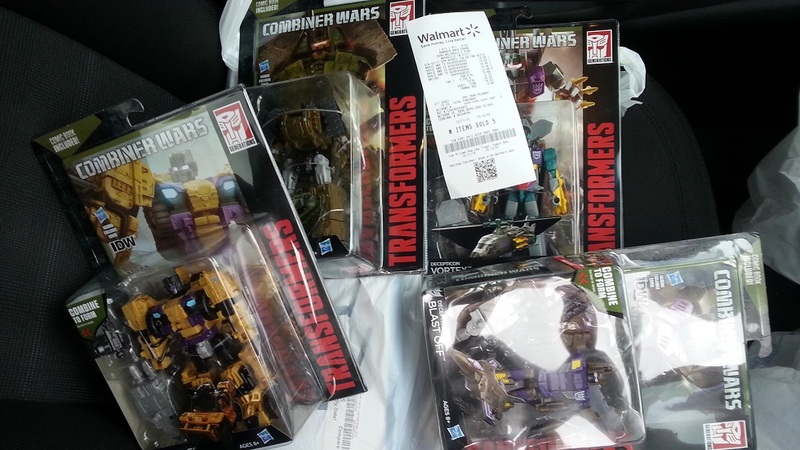 The Combaticons wave of Combiner Wars finally made its way out to retail! With confirmed sightings in Tennessee and reports in Texas as well, both at Walmarts. If you are out doing any holiday shopping be sure to stop by the toy aisle For Vortex, Brawl, Swindle, and Blast Off! The post Combiner Wars 2016 Wave 1 Sighted at Retail appeared first on Transformer World 2005 - TFW2005.COM. Following up on IDW Publishing’s Editor-In-Chief’s announcement earlier about the new series “Deviations“, we now have an interview with the creative team thanks to Newsarama. 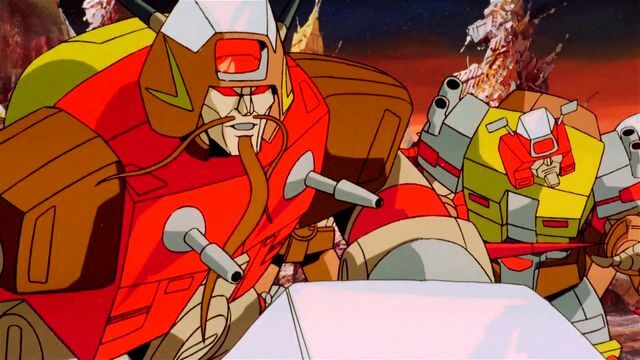 Deviations will explore the “What If…” scenario that Optimus doesn’t die in the 1986 Transformers Animated movie and the repercussions that may have followed. 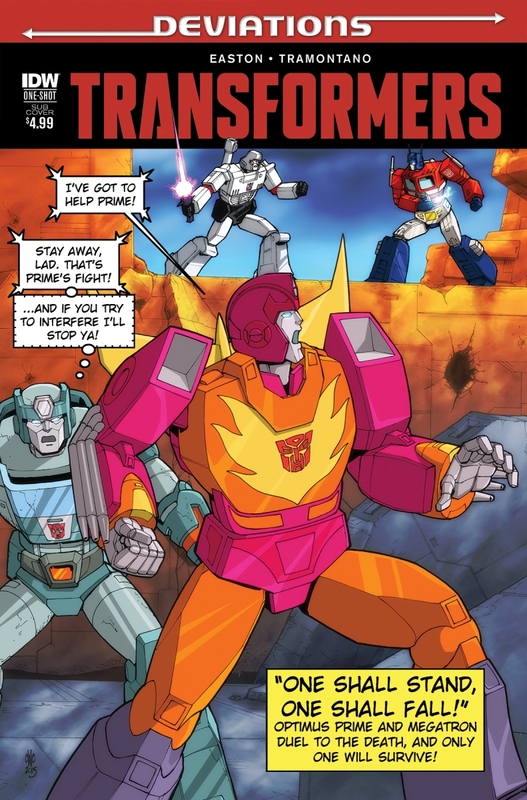 Writer Brandon Easton and artist Priscilla Tramantano speak in length with Newsarama about all aspects of Deviations including what pivotal scenes may change and how this effects main characters such as Optimus, Starscream, Hot Rod and Grimlock. Transformers: Deviations is due for release in March. Hopefully this will be » Continue Reading. The post Transformers Deviations – Cover Artwork Revealed and Interview with Creative team appeared first on Transformer World 2005 - TFW2005.COM. Thanks to the weibo page of user Maro from Cybertron, we have images of another offering from newcomer third party company, Second Chance! This figure is the fourth in their Civil War Series line and is none other than the Autobot flier, Jetfire! The Civil War Series is Second Chance’s line of War for/Fall of Cybertron-inspired figures which also features a few upscaled characters, however this is the first third party company to produce a WFC/FOC-style Jetfire. One thing fans are sure to love is that not only is this a Cybertronian Jetfire, but he’s also a large Leader Class-sized » Continue Reading. The post Second Chance Civil War Series Jetfire – Prototype Images appeared first on Transformer World 2005 - TFW2005.COM. IDW Publishing has updated their blog with a brief interview with Editor-in-chief Chris Ryall where he discusses a new series titled “Deviations”. Deviations sounds like it will be a “What If…” type of series and could explore an era, of what we can assume is the original Generation 1 storyline, that we’ve never seen before! Without giving too much away, what exactly is Deviations? Deviations is, basically, a look at some of the bigger properties we publish, all of which have had many big, notable moments in their history, where we explore a divergent path in those storylines. What » Continue Reading. The post Chris Ryall Discusses “Deviations” appeared first on Transformer World 2005 - TFW2005.COM. 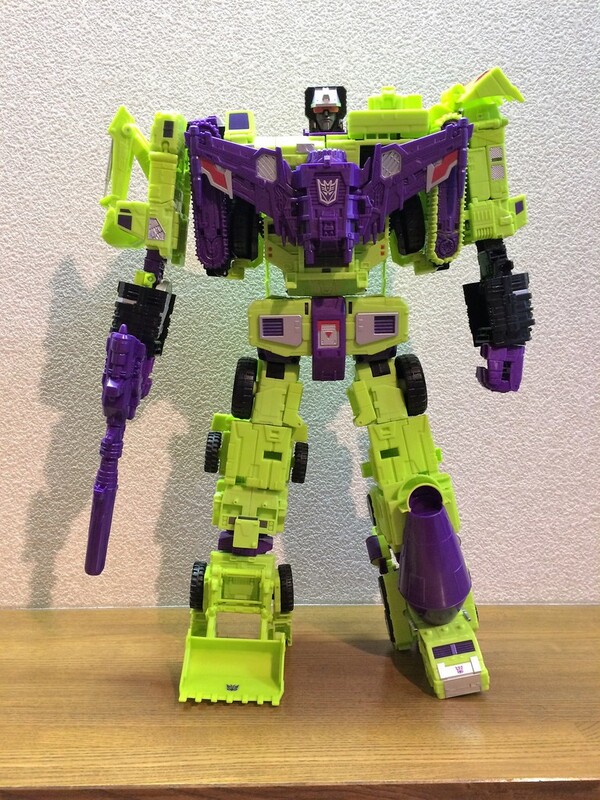 Unite Warriors Devastator has been released in Japan and 2005 Board member Masabon has been swell enough to share some in hand photos of the titan. 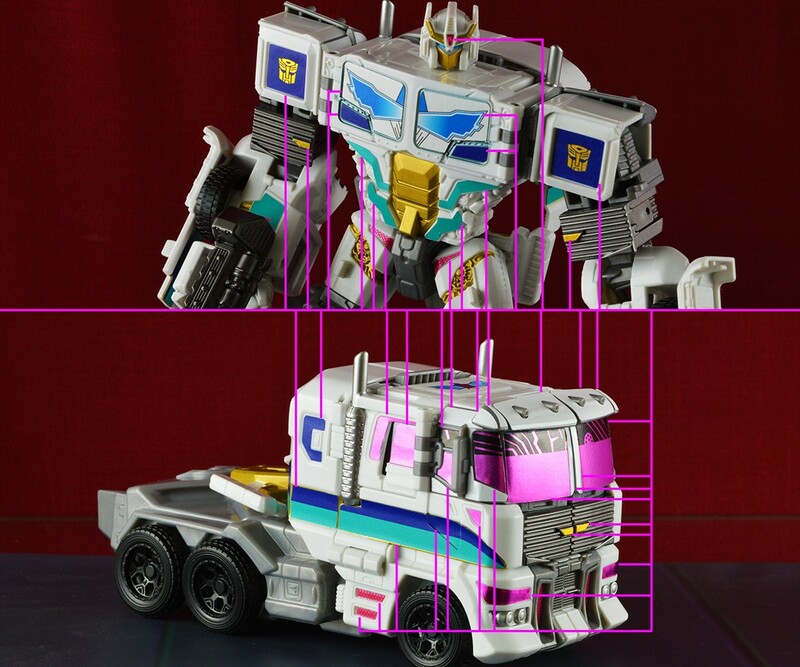 We’ve mirrored a sample of the images and attached to this news post, but you can click the title bar to view all the exciting new enhancements that Takara Tomy has incorporated into their release of this figure. For example, additional joints and weaponry! Click the title bar to join in on the discussion! The post Unite Warriors Devastator In Hand Images appeared first on Transformer World 2005 - TFW2005.COM. TakaraTomy toys has tweeted out the latest info on their newest Minicon Campaign. 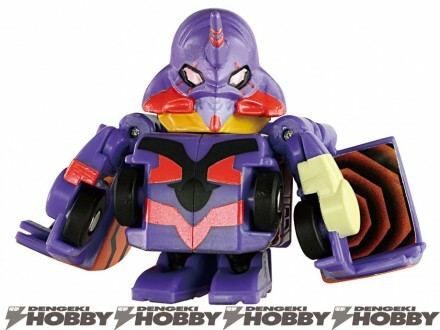 This time, the exclusive Minicon is the current version of Robots In Disguise Ratbat. You can get this Micron/Minicon exclusive through the Takara Tomy mall when you purchase 3000 yen or more in Adventure series products! Click on the title bar to discuss! The post Takara Tomy Ratbat Minicon Campaign appeared first on Transformer World 2005 - TFW2005.COM. 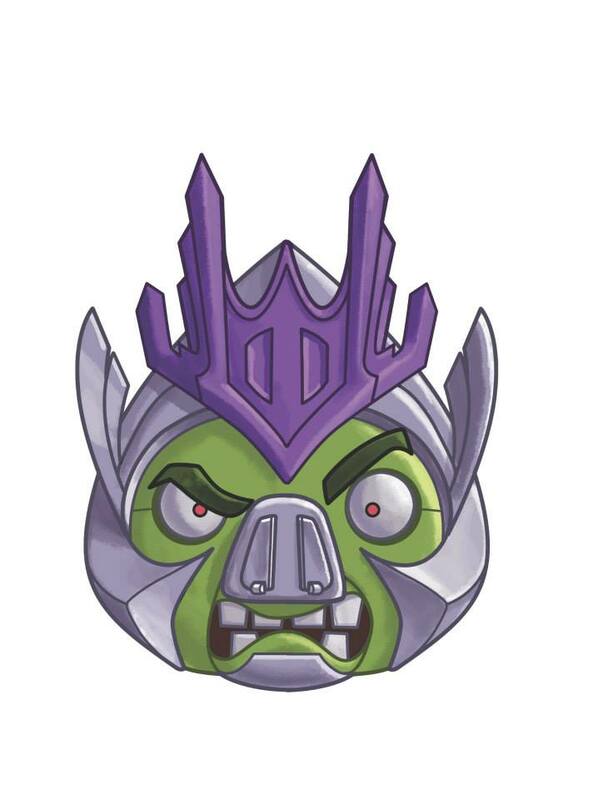 The post Angry Birds Transformers Update appeared first on Transformer World 2005 - TFW2005.COM. We’ve got another first sighting for you, this time from Germany. 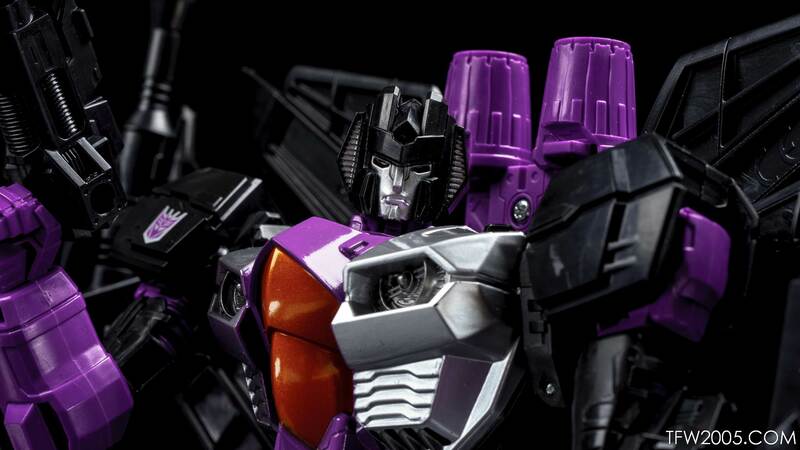 The non-faceplate, non-exclusive, mainline version of Megatronus – who features the variant head showing off the ancient Decepticon’s face and menacing red eyes – has been found at German retail. He was sighted alone, without wavemates Fracture or the new Optimus Prime and Bumblebee redecos. This one is not the same as the “Clash of the Transformers” variant, which is now out at US retail and features a closed faceplate. With the rest of the assortment also out in Australia, a US retail sighting should not be too far » Continue Reading. The post Robots in Disguise Warrior Megatronus Released in Germany appeared first on Transformer World 2005 - TFW2005.COM. We’ve got some hot sightings news for those of you in Australia! The first wave of 2016 Combiner Wars Legends have arrived on pegs in Australia. Australian collectors can add Buzzsaw, Chopshop, Pipes, and Shockwave to their collections now – and hopefully a US retail sighting will not be too far away! The set of four was spotted by TFW2005 member vorox4251 at a KNart in Victoria, Australia. Happy hunting to all our friends in Australia! The post Combiner Wars Legends 2016 Wave 1 Out in Australia appeared first on Transformer World 2005 - TFW2005.COM. Apple’s iTunes books has updated with a new preview for the upcoming Transformers VS G.I. Joe #10. 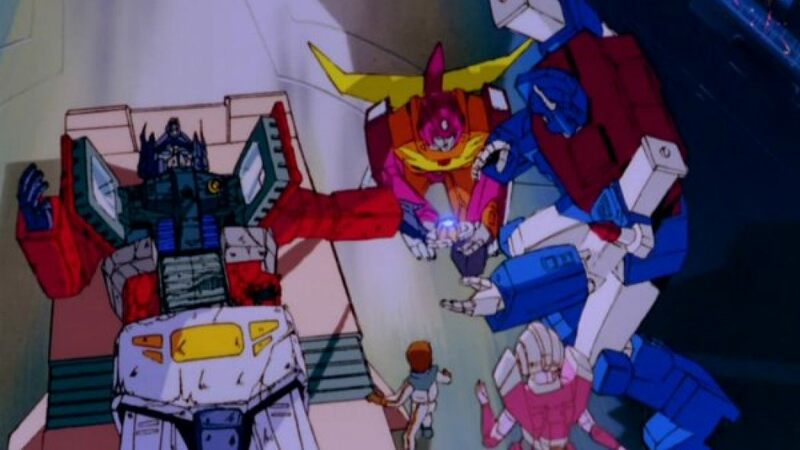 The crossover continues on “The day the Earth died”, with Cobra toasting a victory and Megatron showing up to present his own special dish to the banqueting baddies! It’s a series where anything can – and quite possibly will – happen; check out the preview to judge for yourself! Transformers VS G.I. 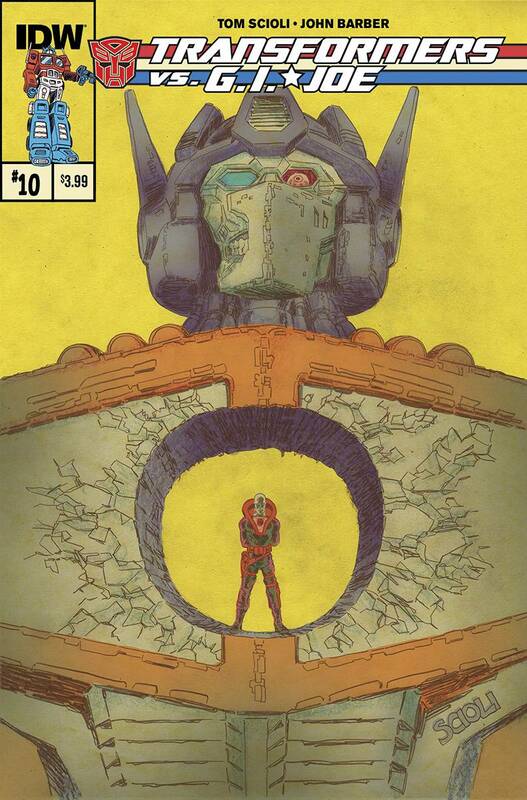 Joe #10 is due out on 23 December 2015, along with More than Meets the Eye 48. The post Transformers VS G.I. Joe 10 iTunes Preview appeared first on Transformer World 2005 - TFW2005.COM. The Leader Class seekers are complete! Combiner Wars Leader Skywarp has officially dropped and we’ve done up a full gallery of the teleporting warrior. A heavy remold of the Leader Jetfire from a few years ago, Skywarp joins Thundercracker and Starscream for supremacy in the air. Skywarp should be hitting all retailers soon, he’s out via select outlets now. Hit the link below for a full gallery, with key shots attached to this story after the break. Make sure to let us know what you think and share your own pics if you have him over <a href="http://news.tfw2005.com/2015/12/10/transformers-combiner-wars-leader-class-skywarp-gallery-306616">» Continue Reading. The post Transformers Combiner Wars Leader Class Skywarp Gallery appeared first on Transformer World 2005 - TFW2005.COM. If anyone is a fan of Transformer comics these days, it’s still without a doubt that More than Meets The Eye is a cut above the rest. Not only that, but it continues to do so, even now as we approach our 50th issue of the book. That’s not an easy thing to do these days and Comics Alliance has noticed it as well. IDW Publishing’s More Than Meets the Eye is now nominated for a Comics Alliance 2015 Award for Continued Excellence in a Serial Comic. Now’s your chance to let Comics alliance know that it’s worthy of the award » Continue Reading. 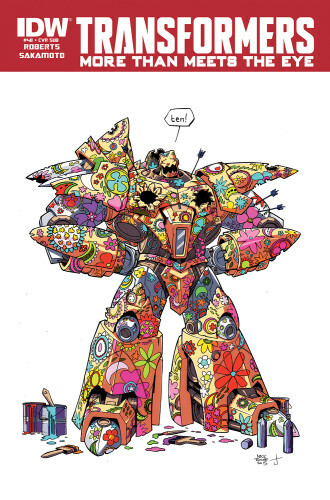 The post Transformers More Than Meets The Eye Nominated For Comics Alliance 2015 Award appeared first on Transformer World 2005 - TFW2005.COM. 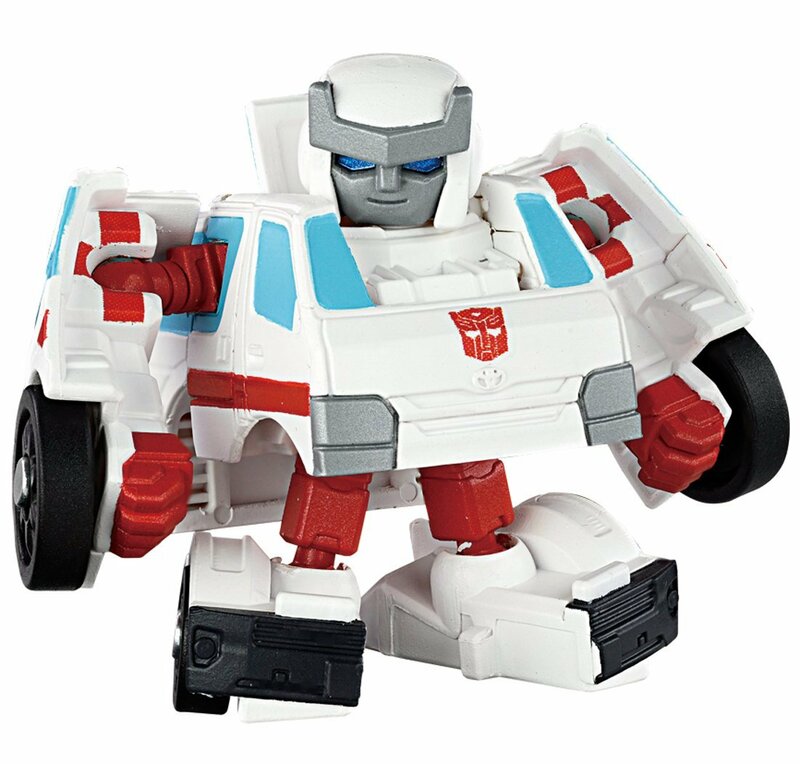 Thanks to the Amazon Japan listing for this item, we now have pictures of the upcoming Q-Transformers QTF-09 Ratchet figure. This figure will be a reuse of the Q-Transformers Ironhide mold but will feature a new G1 Cartoon inspired head for our beloved Doctor. This figure will be available in March. Click on the title bar to check out the new images! The post Q-Transformers Ratchet Revealed appeared first on Transformer World 2005 - TFW2005.COM. 2005 Board member, D-Drive, has once again been nice enough to send us over next weeks Diamond Comic Shipping list in advance for next Wednesday, December 16th. On tap for our beloved Transformers in comic book form is: TRANSFORMERS ROBOTS IN DISGUISE ANIMATED #5 (also shipping subscription variant) (W) Georgia Ball (A/CA) Priscilla Tramontano Hot on the heels of completing their biggest mission ever, BUMBLEBEE and his team are hoping for a little downtime. Unfortunately… a sinister new DECEPTICON has other ideas-and it’s right back into full-throttle, 100%-adventure down the rip-roaring RID road! 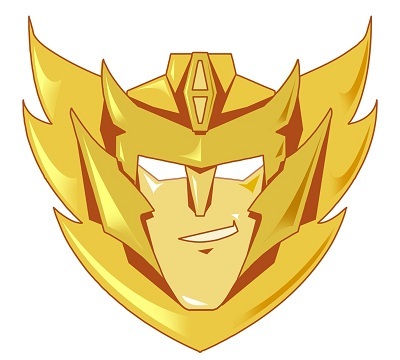 The post Diamond Comics Shipping List for December 16th appeared first on Transformer World 2005 - TFW2005.COM. Thanks to TFW2005 member Maz for sharing with us pictures of Q-Transformers Evangelion Unit-01 Awakened Version from Dengeki Hobby. Evangelion Unit-01 Awakened Version is a redeco of Q-Transformers Evangelion Unit-01, which itself was a remold of Q-Transformers Hello Kitty. This figure will be available in January 2016. The post Q-Transformers Evangelion Unit-01 Awakened Version appeared first on Transformer World 2005 - TFW2005.COM. Toyhax/Reprolabels dropped by again and gave us an update for their newest label sets. Here is what Delta Star of Reprolabels has to share with us: “We’ve added tons of incredible sets for the December update! To start with, three different takes on what to do with your Battle Core Optimus! Convert him into either Thunderclash, Nova Prime, or Ultra Magnus. We also have a set for the new Masterpiece Tracks, with plenty of options to choose from. Also, we have long overdue set for Generations Nightbeat. And more CW sets for Leader <a href="http://news.tfw2005.com/2015/12/09/december-reprolabels-toyhax-update-306578">» Continue Reading. The post December Reprolabels and Toyhax Update appeared first on Transformer World 2005 - TFW2005.COM. Apple’s iTunes has updated with a three page preview of the next issue of More than Meets the Eye! More than Meets the Eye is due on the 23rd of December, and promises to feature the return of an apparently dead ally! 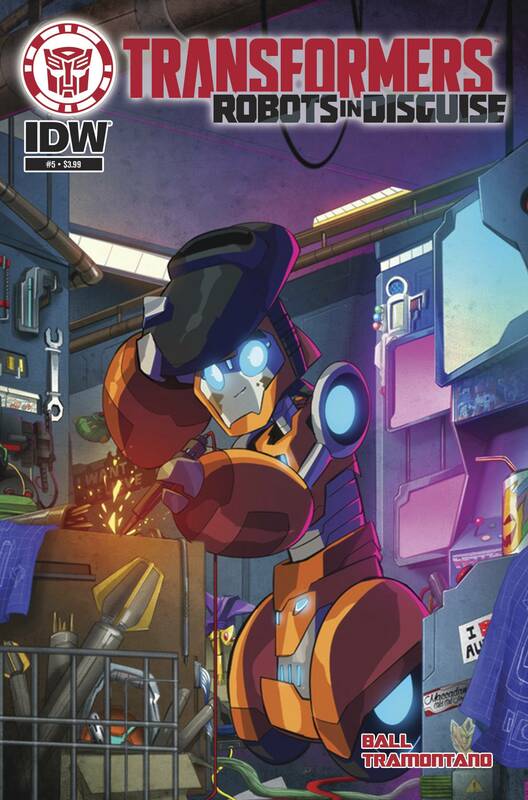 The preview also promises to delve into the backstory of one of the more enigmatic crew members – Skids! For those fearing spoilers, there’s no hint at a resolution to the shocking ending of More than Meets the Eye 47 – though we’re sure that last page will get addressed. For now, check out the preview to » Continue Reading. The post More than Meets the Eye #48 iTunes Preview appeared first on Transformer World 2005 - TFW2005.COM.